The Hertz car rental agency has two car rental agencies in Ouarzazate. The agency is located in the Downtown of Ouarzazate in the Mohamed V street - which leads to the road to Marrakech, this road leads also to the Atlas Film Studios. Enjoy renting a car at this agency to admire a piece of the history of Moroccan cinema! 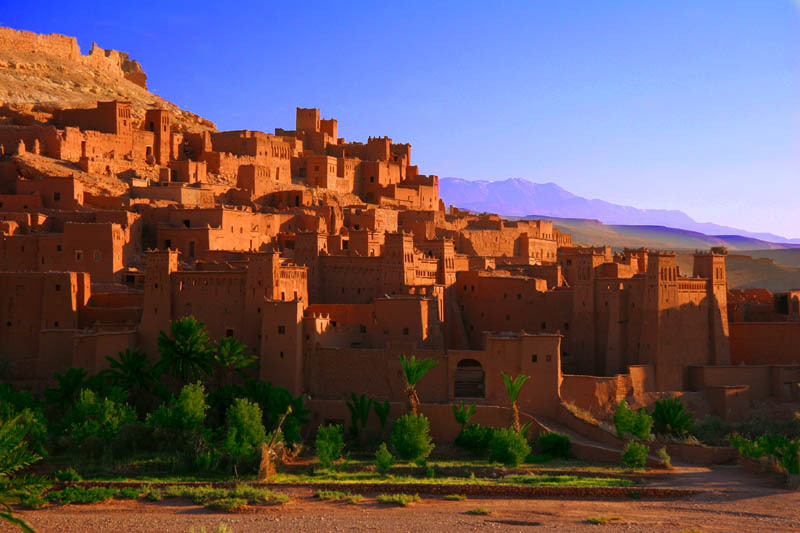 Nicknamed "the gateway to the desert", Ouarzazate is a striking mix of oases, kasbahs and flourishing valleys. Accessible by road from Marrakech, Ouarzazate is also served by an international airport, Taourirte airport. - The car rental Ouarzazate Airport. Find Hertz car rental agency in Ouarzazate airport and in the Downtown. For car rental, Hertz guarantees a wide choice of rental cars for you to meet your desires. In addition to its presence in this city, Hertz is located in major cities of Morocco.